Mother’s Day is all about an expression of love and gratitude, You can show Mom how much you appreciate her with a thoughtful and inexpensive gift that she will treasure. Take time to capture precious memories to preserve for future generations. Last year, we filmed a “talk show” and interviewed family members as guests. The grandchildren spoke about grandma and what makes her so special. The older kids interviewed her and asked her to tell about her childhood. We made copies for everyone and it will be a treasured keepsake. 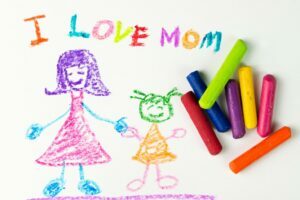 Buy a white tablecloth and fabric markers and write favorite quotes, memories, and drawings for mom to enjoy on her table every day. Make a personalized journal for mom from a plain small notebook. Include a photo on the cover and include quotes, pictures, and memories of time spent together. Make a bookmark with a favorite photo or a quote. I made one for my siblings as a Christmas gift this year using a photo of my Dad who has passed away. They have all commented on how special the bookmark is to them. I keep mine in my Bible. You can find plain bookmarks with a ribbon at Michael’s. Find special photographs and turn them into note cards. This is easy to do through Vistaprint or an online photo service companies. Perhaps you can include mom’s favorite flowers or a family photograph. You can use Facebook pictures and make greeting cards, photo collages, photo books and calendars at the photo kiosks inside Target stores. For Instagram photos, try Zazzle to make gifts from your photos. Buy a recordable stuffed animal at Hallmark or Amazon and record a special message for mom from you or from the kids. Make an acrostic out of “Mother” or mom’s name and then frame it. Put together a list of movies that Mom may enjoy. You can package up her favorite candy and snacks. 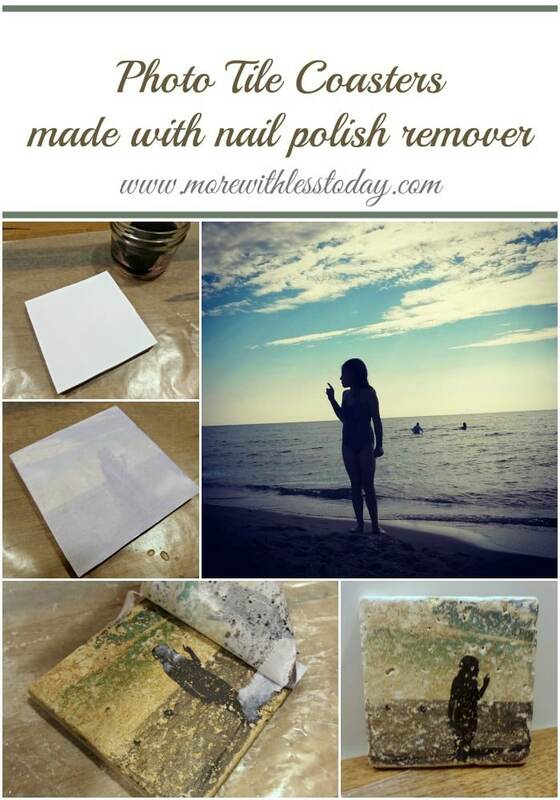 Our photo tiles craft is a huge hit on Pinterest. 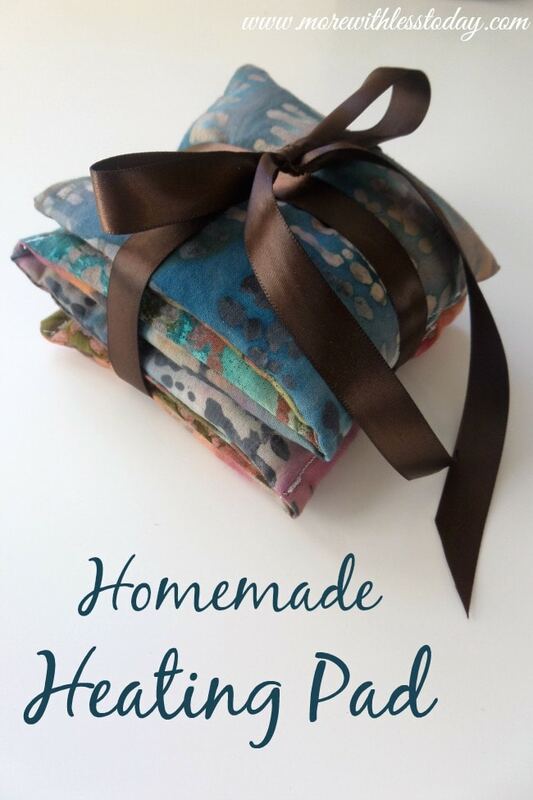 You might also like our Homemade Heating Pad tutorial.